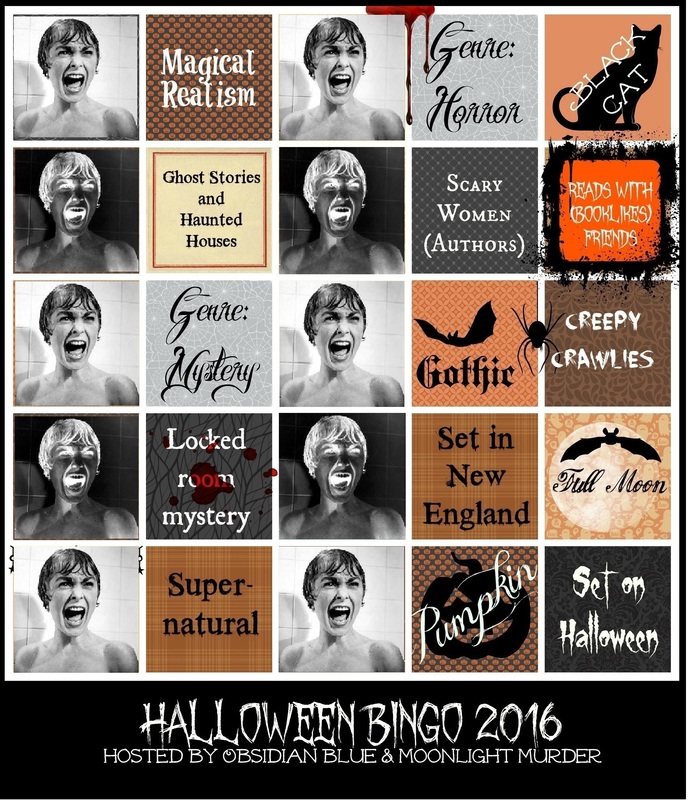 Witch Island - David Bernstein (Witches) and 2nd Bingo!! 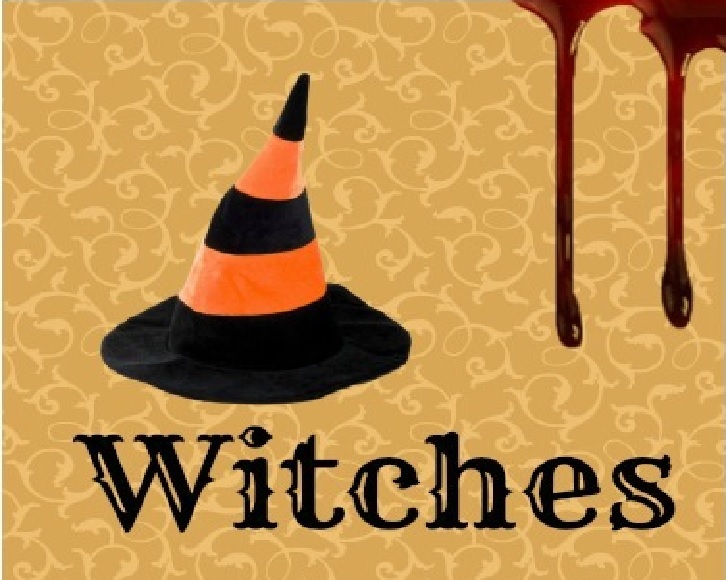 Margaret Rivers is burnt at the stake, proclaimed to be a 'witch' by the local townspeople. She threatens revenge on them for taking her life and the life of her beloved husband. 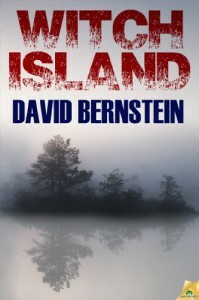 Over a hundred years later, a group of high school friends decide to make Witch Island their party destination to celebrate the end of school. They've all heard the stories of Witch Island but it's seclusion is a big draw and they head off for a night of drinking and debauchery. The curious teens manage to free the spirit of Margaret Rivers and she decides that she will have her revenge on the descendants of the townspeople and also permanently escape the island, gruesome mayhem ensues. This was great fun and read very much like a slasher teen movie, the pacing was pretty fast and although at times some of the plot was a little ridiculous it was easy to just go with it and enjoy the fun. Character wise, the kids were pretty likeable and whilst they didn't have huge backstories it was more than enough for me to have be rooting for some and glad of the demise of others. One of the best things about it was that it didn't have a pretty ending, it's resolution was messy and there was no happily ever after. I personally love it when authors do this, more realistic and ultimately satisfying.